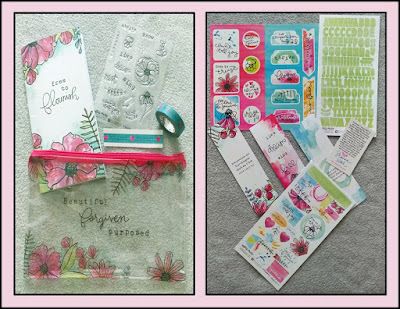 I am so excited about the new Illustrated Faith by Dayspring Bible journaling kit!! This kit hits me right where I live! The title is 'Free to Flourish.' The devotional book has 14 daily devotions and the title of each one begins with 'Free to' or 'Free to.' Each day has a different topic. Some of those topics are 'Free from Fear;' 'Free from Insecurity (my personal favorite);' 'Free from Discontentment;' and 'Free to Thrive.' The other 10 topics are just as personal! It's as if the writer, Bekah Blankenship looked inside my heart and created these devotions just for me!! I love this kit. The colors are fresh and 'springlike.' 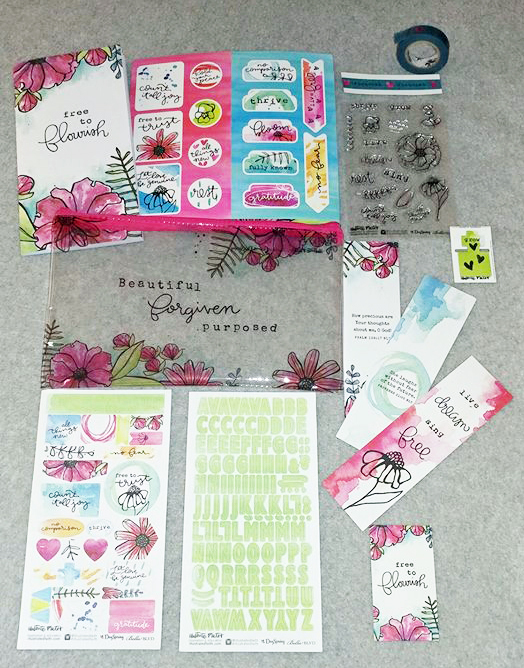 The kit is so wonderful that it's hard for me to choose my favorite piece! It's a 'must have' kit! It helps to teach us to understand that we are free, just as the Bible tells us. 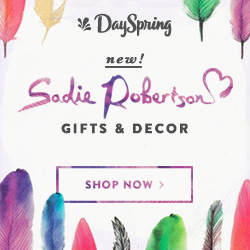 We are free to be God's daughters! There is no doubt in my mind that you'll love this kit! 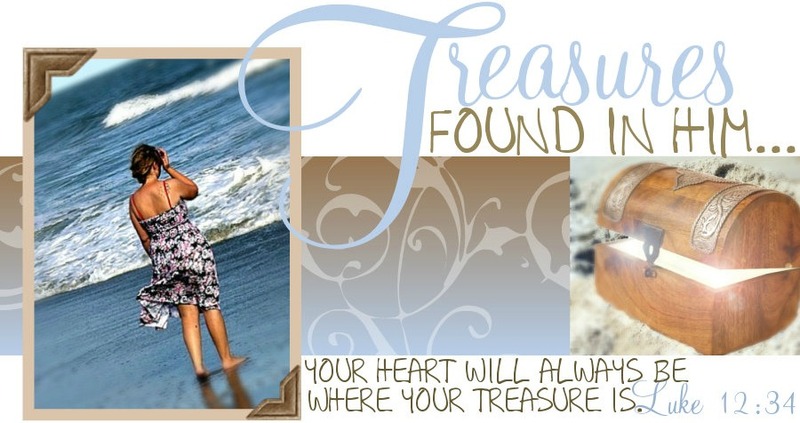 There is also no doubt in my mind that it will be life changing for you! 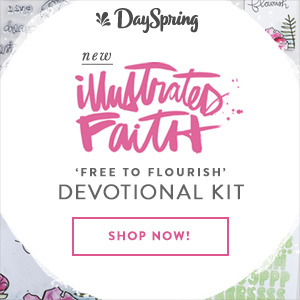 Free to Flourish is available at Dayspring now. 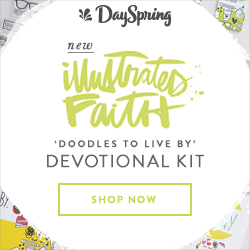 Click the image below to order and to browse the other incredible Illustrated Faith items!